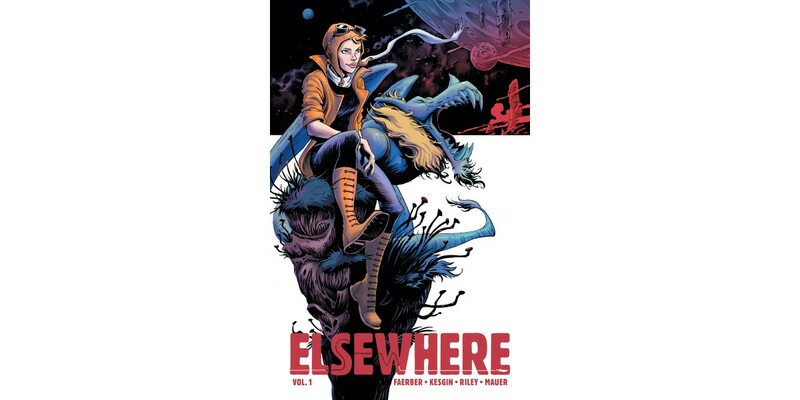 ELSEWHERE, VOL. 1 (Diamond code: OCT170630, ISBN: 978-1-5343-0469-7) arrives in comic book shops Wednesday, January 3rd. The final order cutoff deadline for comics retailers is Monday, November 20th.